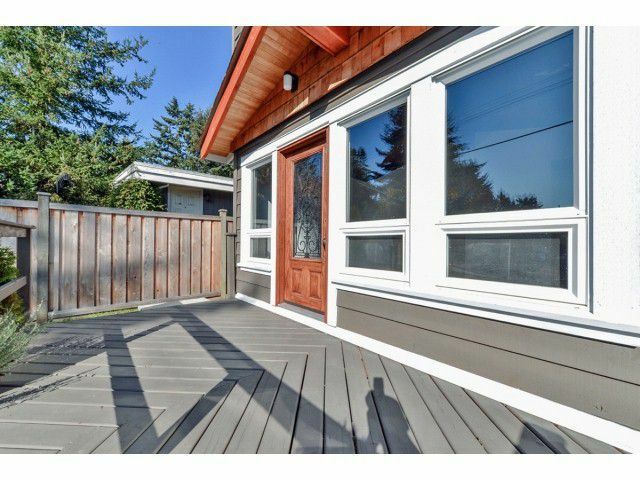 Welcome to Beach Grove. 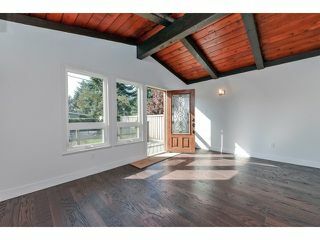 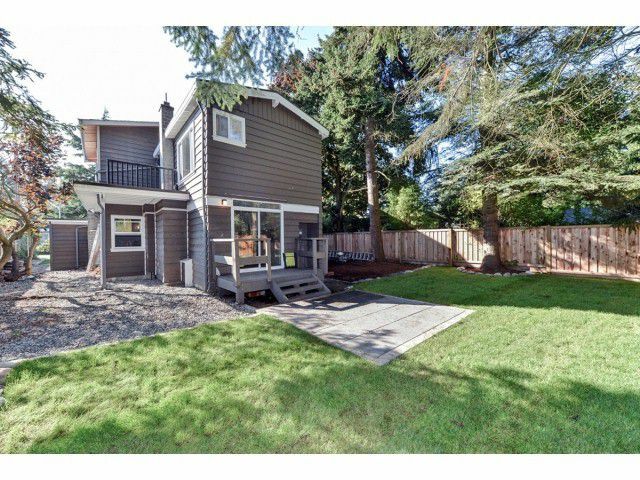 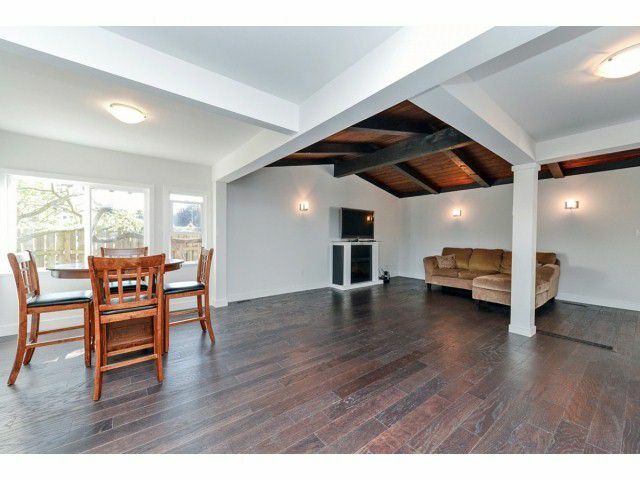 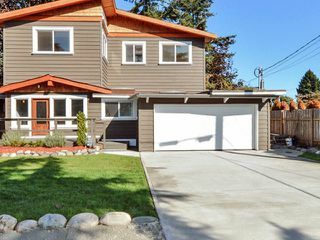 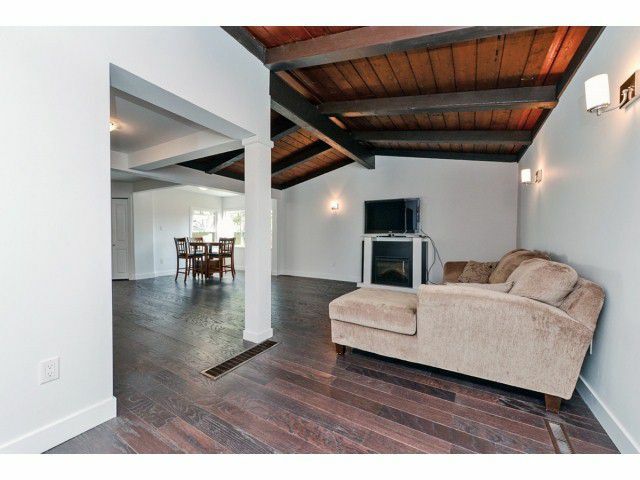 A beautiful Tsawwassen home just a few blocks from the shore. A total renovation from the ground up. 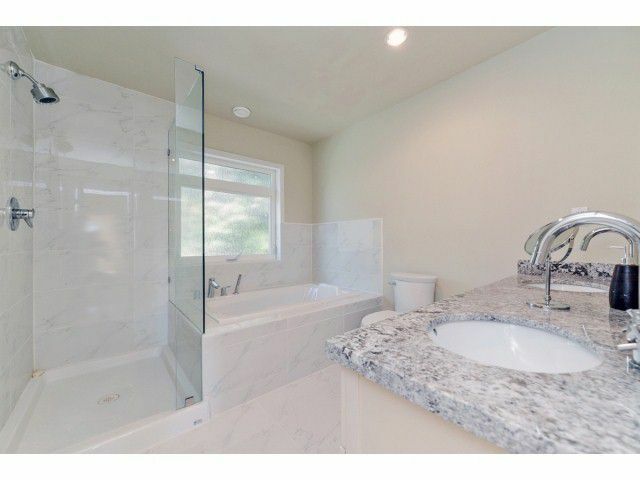 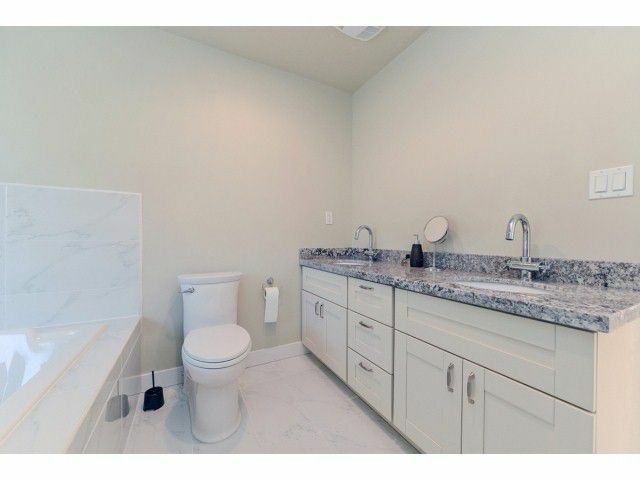 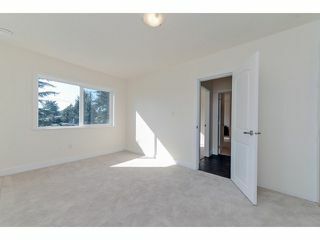 Features include new electrical, plumbing, HWT, furnace, windows, roof & more. 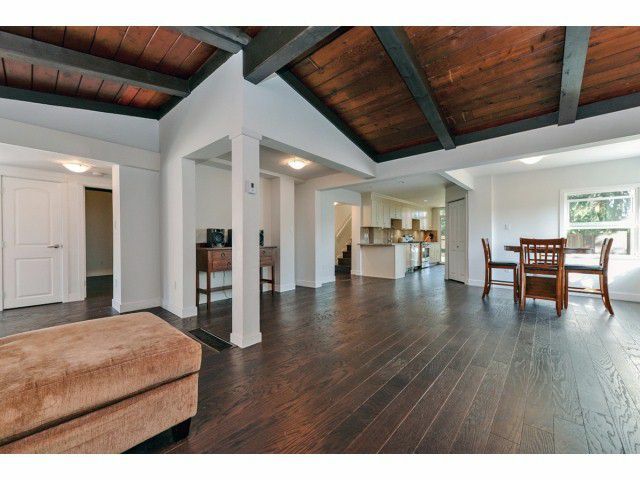 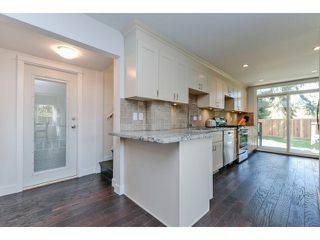 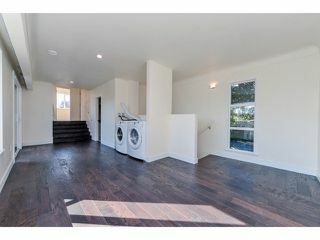 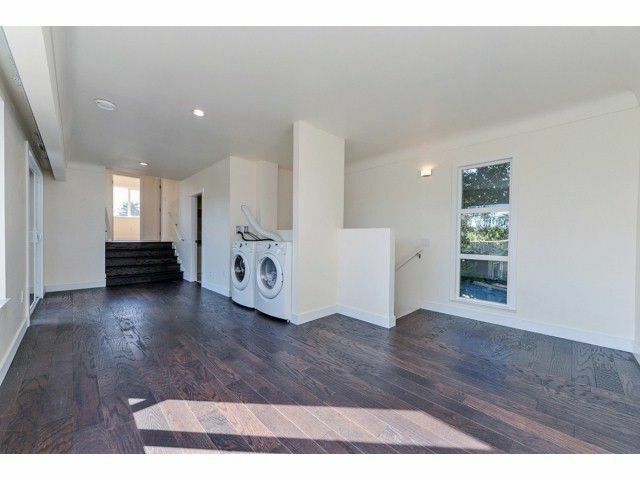 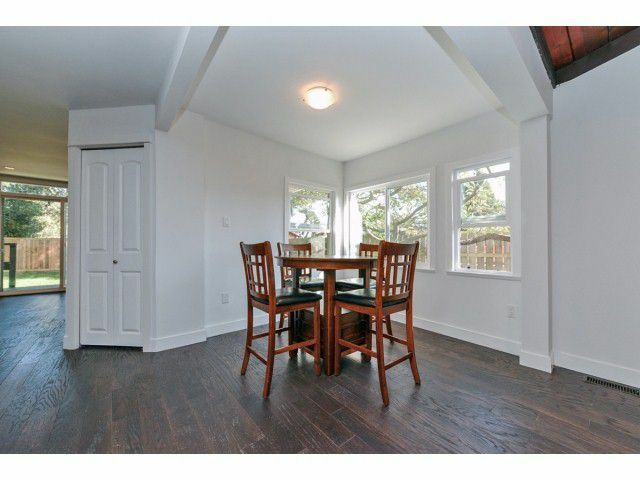 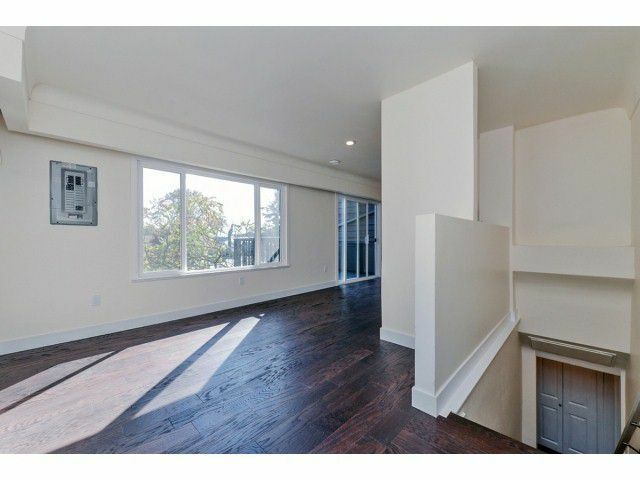 An open concept floor plan offers 3bedroom 3 bathroom family home with over 2400 SF of living space. 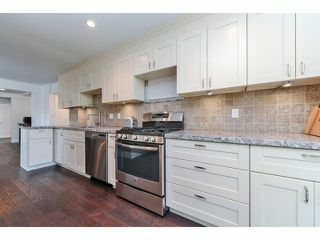 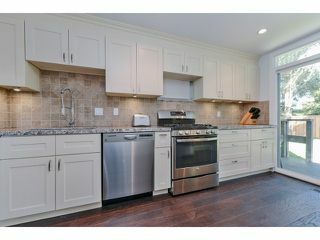 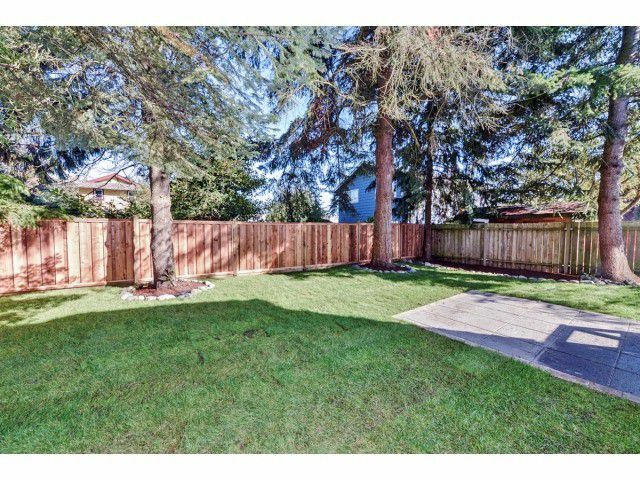 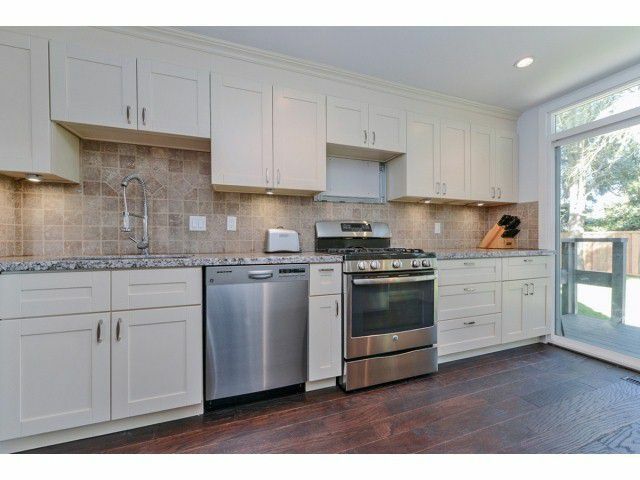 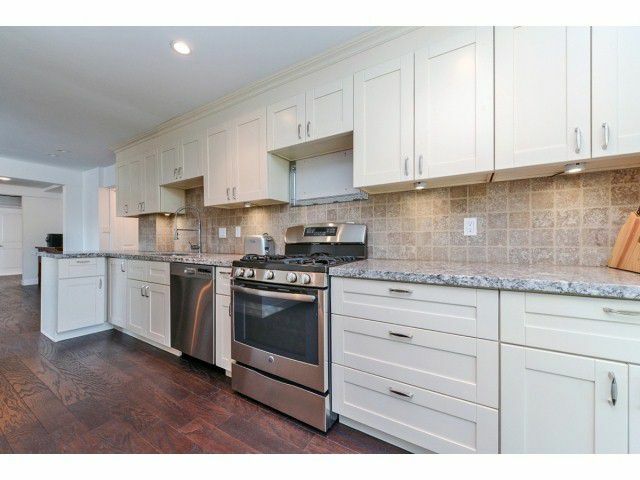 Bright kitchen offers granite countertops, S/S appliances, hardwood flooring throughout. 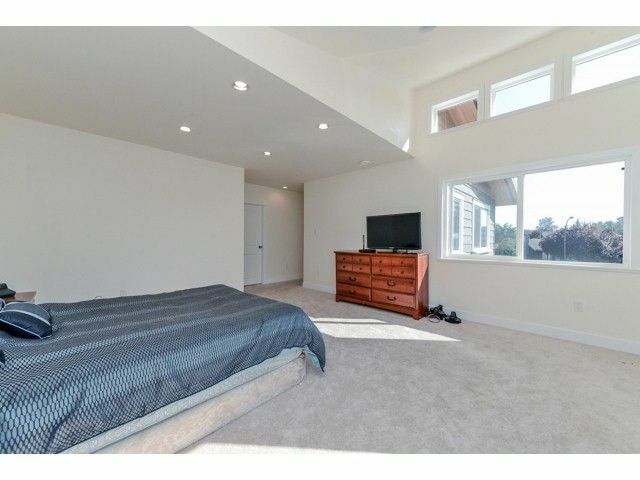 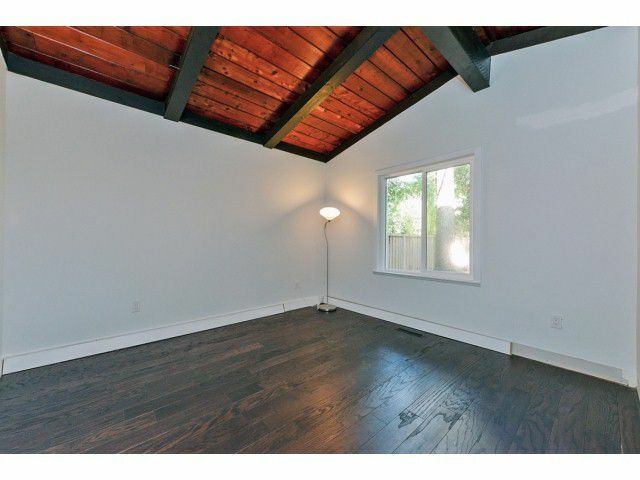 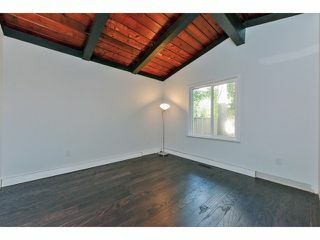 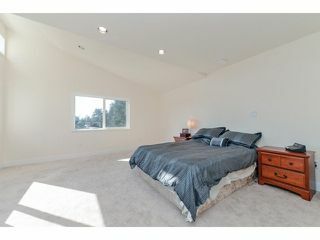 A huge master bedroom w/ vaulted ceilings. The home is situated 2 blocks from the beach,a block away from a private golf course.